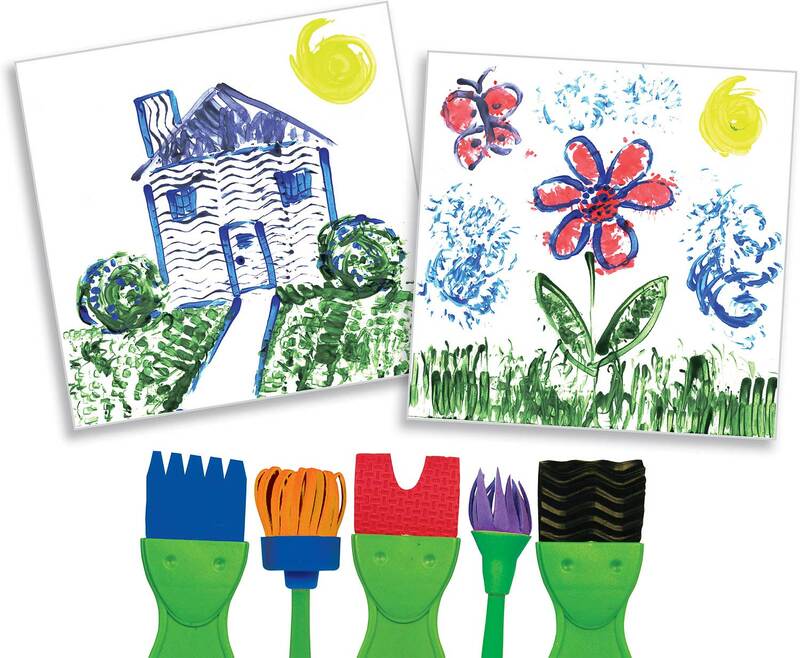 Experience the joy of creative artistic expression. 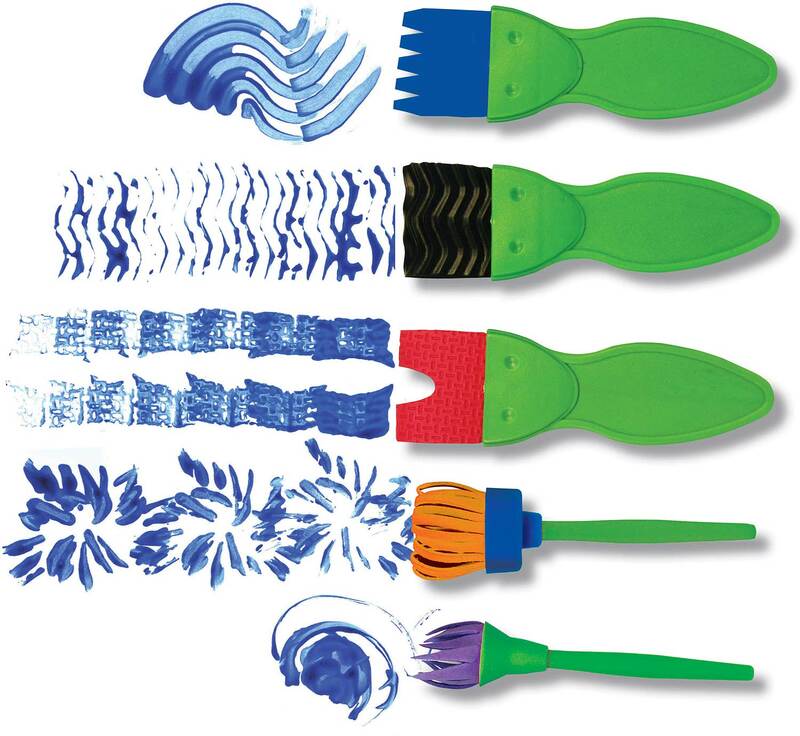 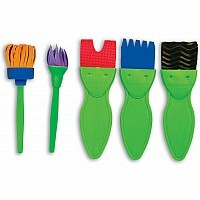 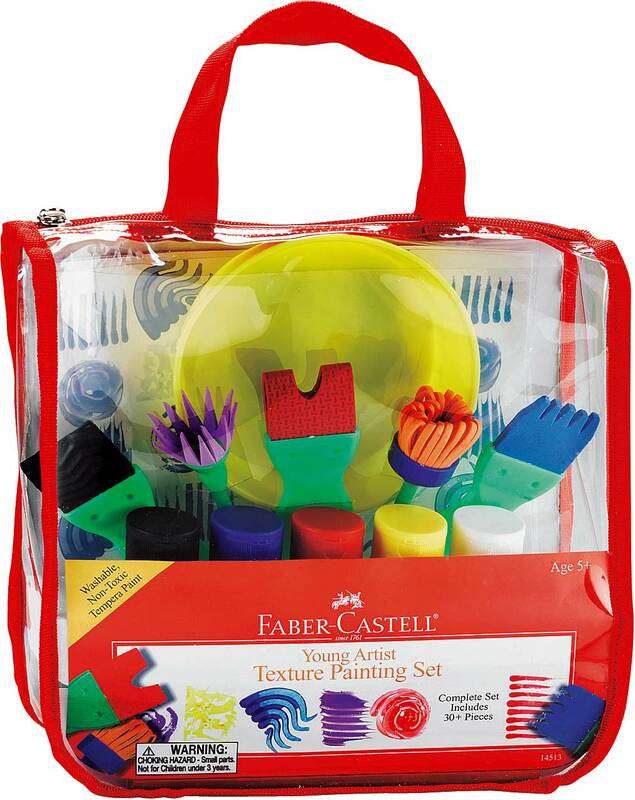 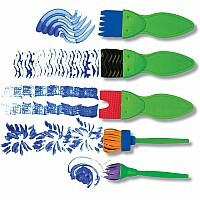 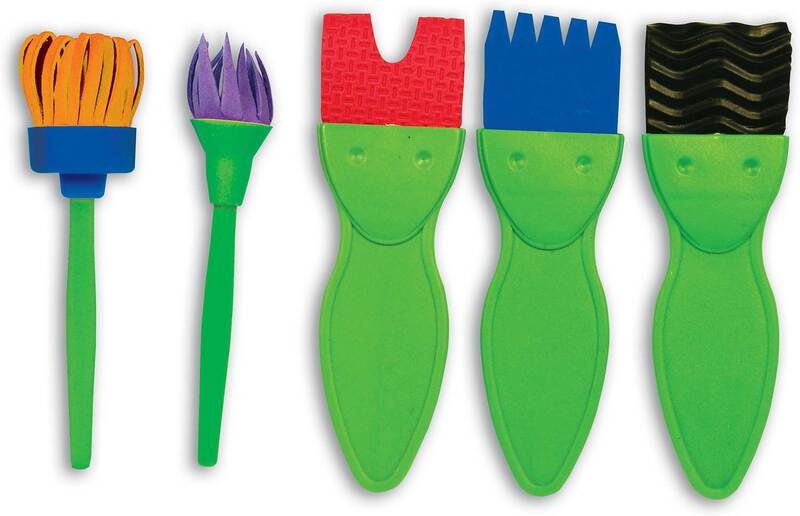 This 12 piece set has everything you need to experiment with color, texture, paint and patterns. 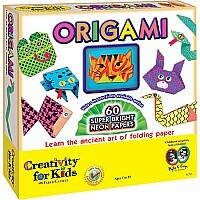 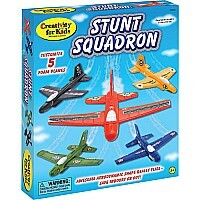 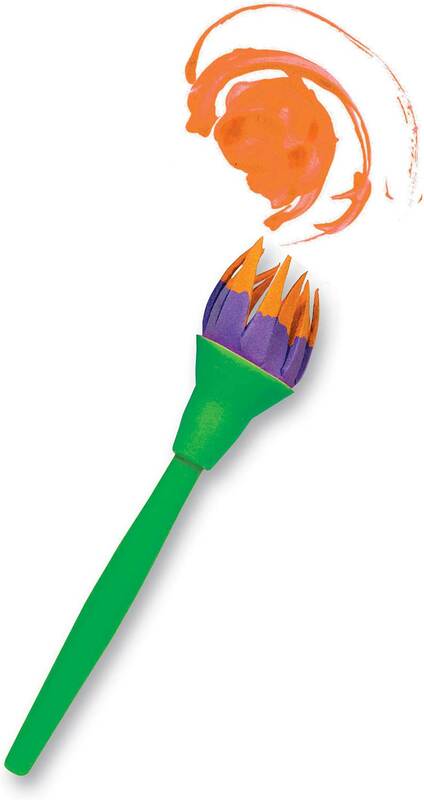 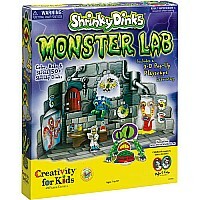 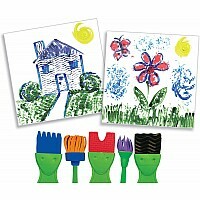 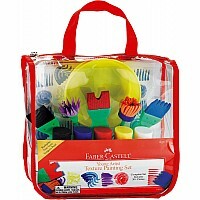 Includes 5 colors of washable tempera paint, 5 texture tools, paint tray, and 20 sheets of paper. 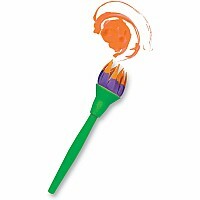 Fully illustrated instruction guide includes paint mixing chart, tips and techniques. 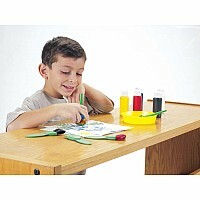 Measures approximately: 10.00 x 3.00 x 9.75 inches..